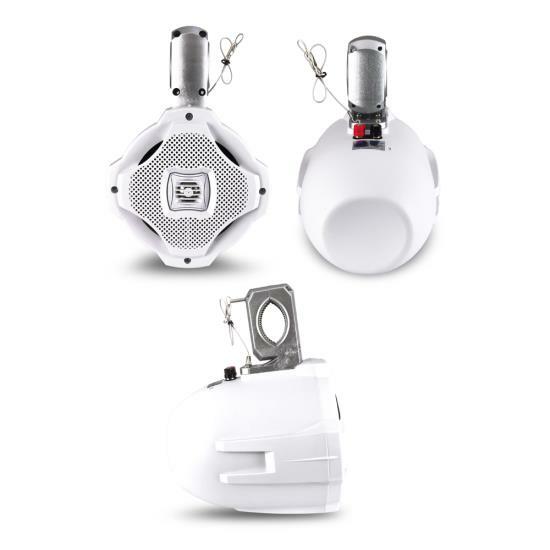 Thompsons Ltd | Lanzar WaterProof Monster 500w Marine White Boat Wakeboard Tower Speaker 6.5"
Lanzar WaterProof Monster 500w Marine White Boat Wakeboard Tower Speaker 6.5"
The AQWB65W marine wakeboard speaker is constructed with marine applications in mind - it is water resistant and work great on the dock or at sea. 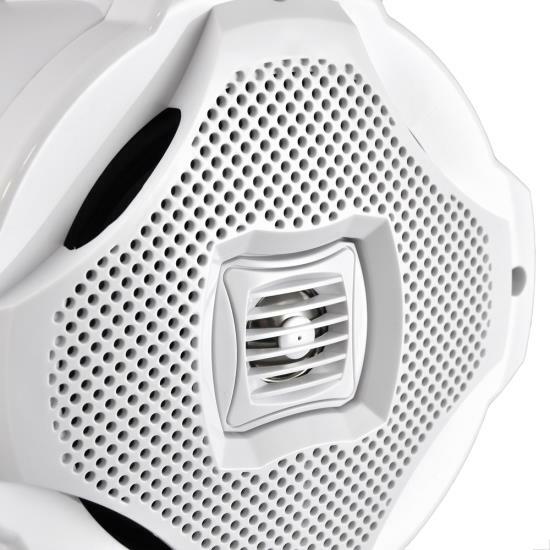 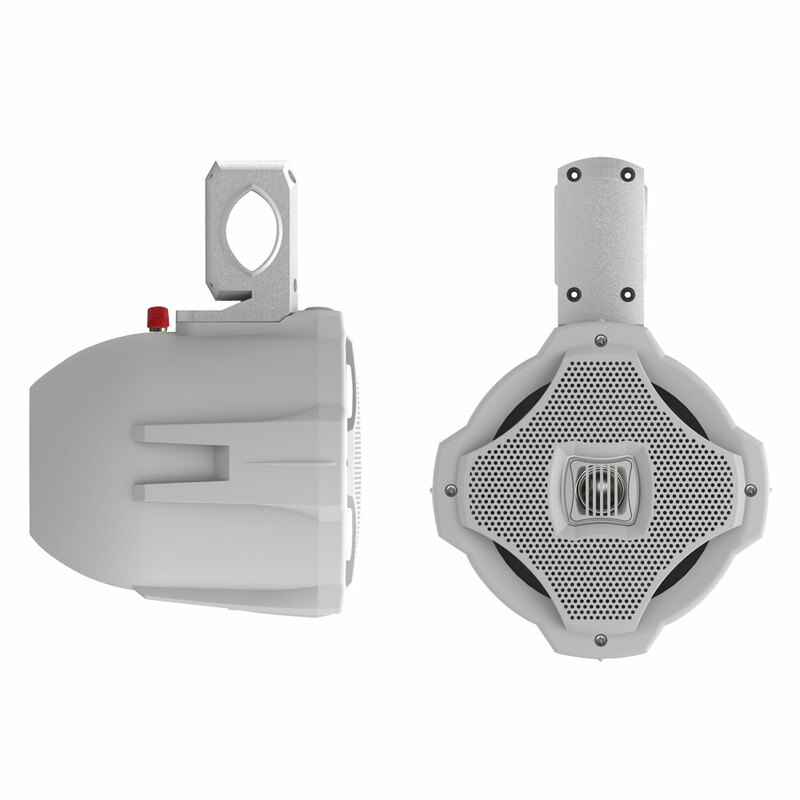 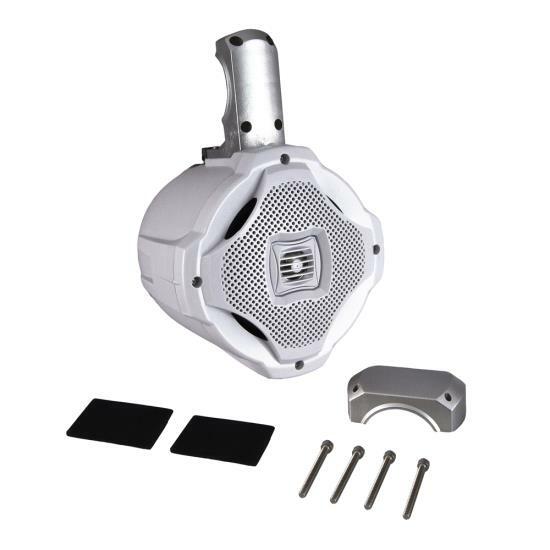 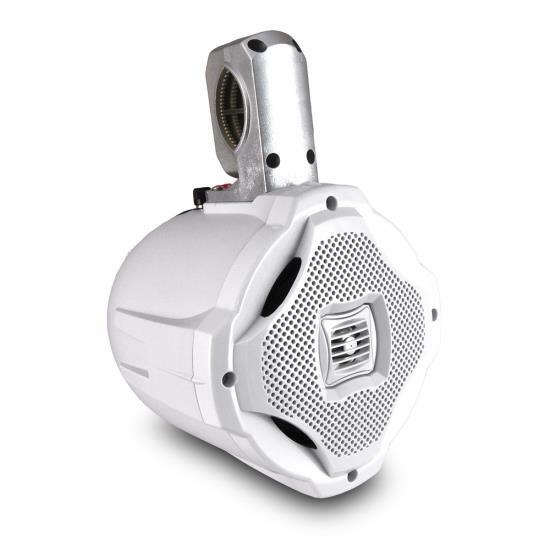 This 500-watt speakers is two-way, equipped with a 6.5'' high-quality polypropylene cone supporting a 1'' high temperature Kapton voice coil and a 0.5'' superior dome tweeter and sub-tweeter. 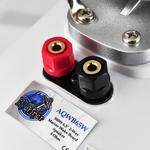 Gold plated plug terminals keep your equipment corrosion-free and your sound distortion-free. 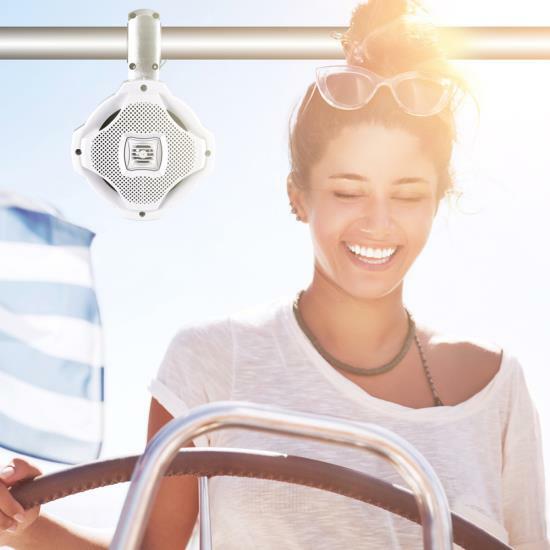 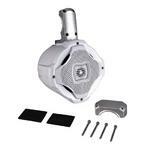 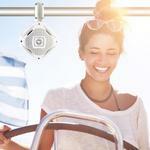 Includes a 1.5~2.5'' tube mounting bracket, custom grill and installation hardware.